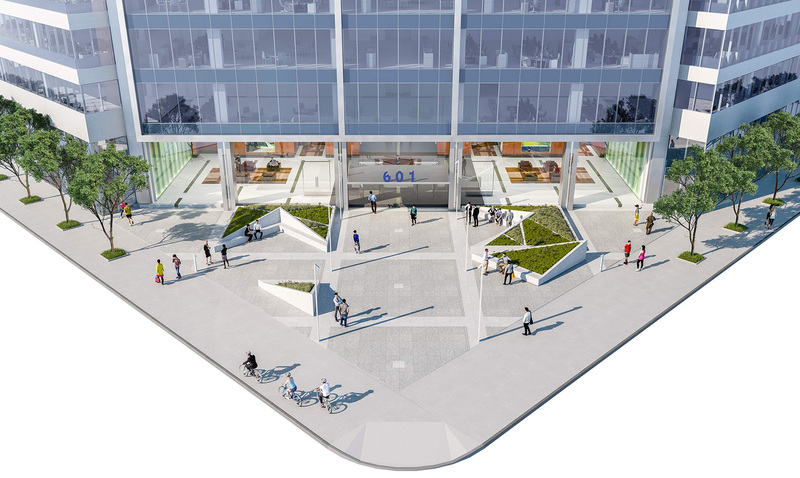 601 City Center is a new 600,00 SF, 23-story building with below grade parking. 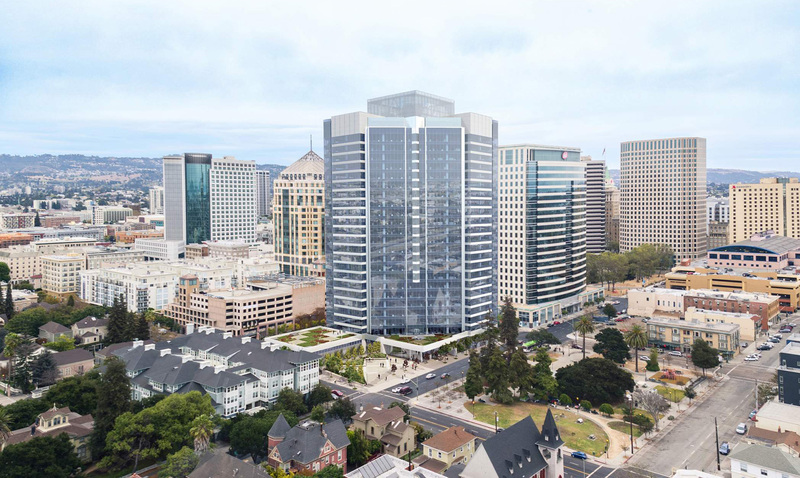 The office tower’s downtown location will provide a dramatic new addition to the Oakland skyline while offering 360-degree views of San Francisco, the Oakland Hills, UC Berkeley, and surrounding areas. 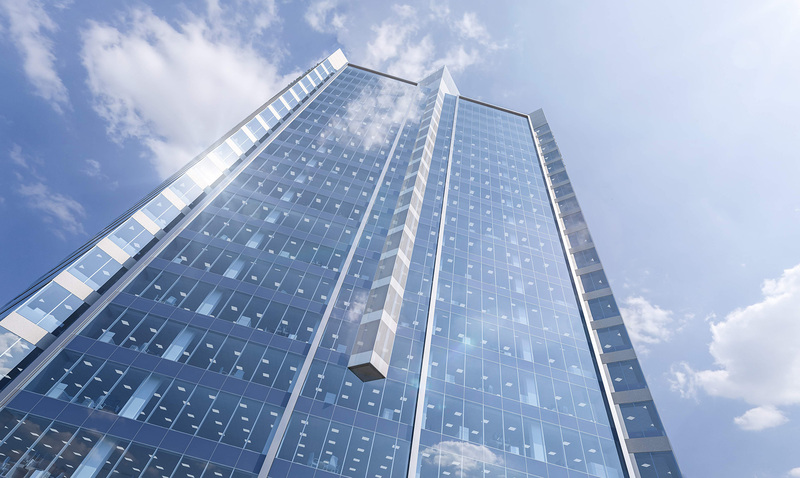 601 City Center will be LEED Gold certified.